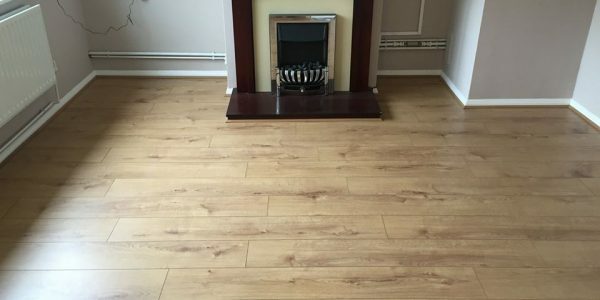 Do you need some new flooring in your kitchen? 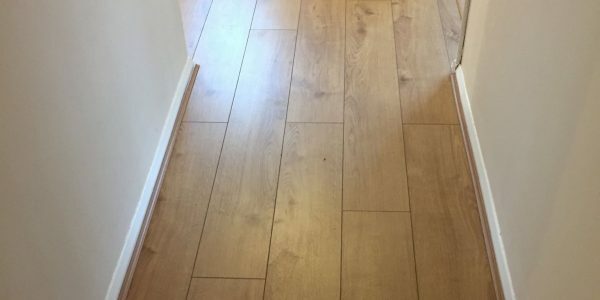 Maybe you want to replace your entire ground floor flooring. No problem! 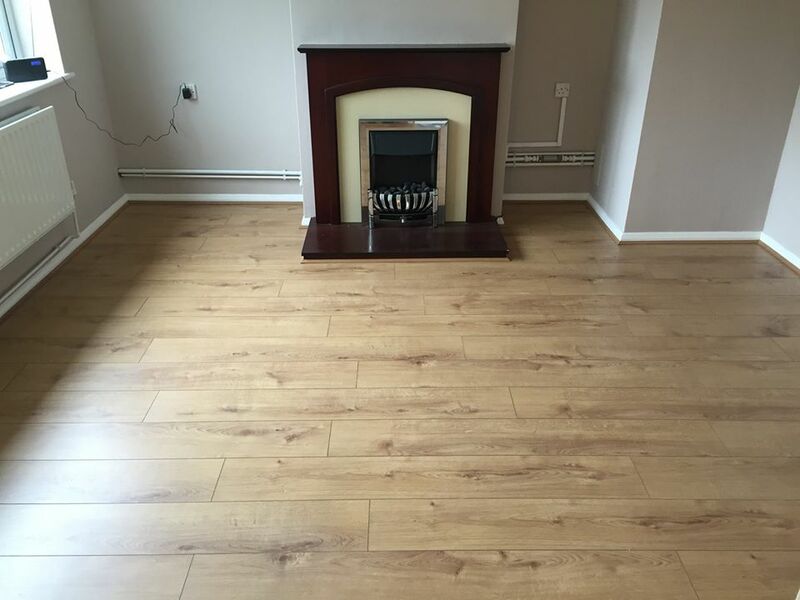 Bicester Property Services can install brand new flooring as well as either new skirting boards or scotia edging trim to give you a perfect looking room. 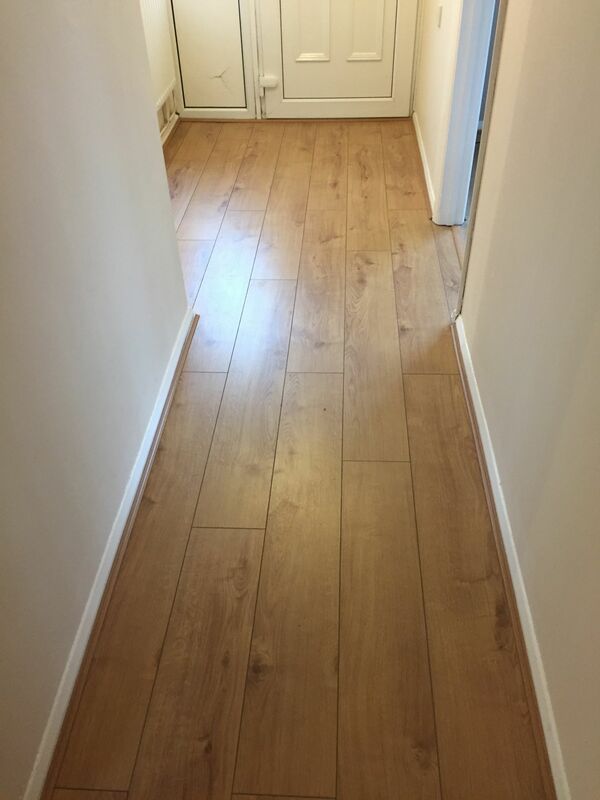 Laminate flooring gives a long lasting finish that is affordable and practical for most rooms. When correctly installed, it can last for years and to ensure you get the best product life, it is essential that the preparation and fitting carried out correctly. 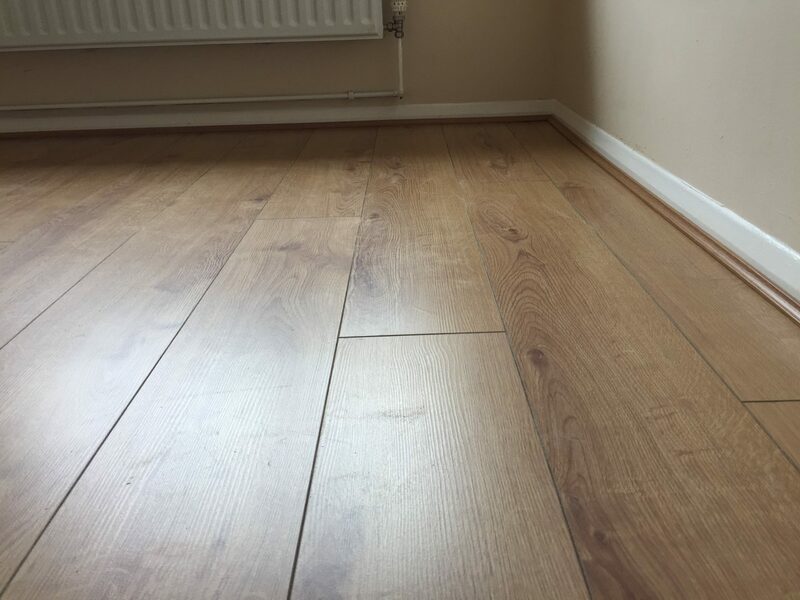 We have fitted many floors in Bicester and Oxfordshire with both skirting boards and scotia edging. 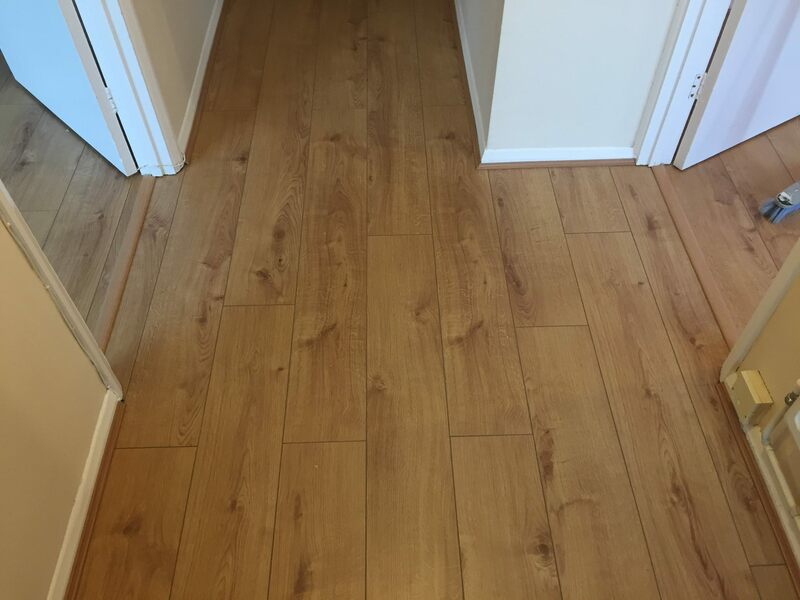 Laminate flooring is a compressed fibreboard plank, covered by a photographic image of wood, stone or tile, with a protective overlay. Often great in living rooms, kitchens and hallways. 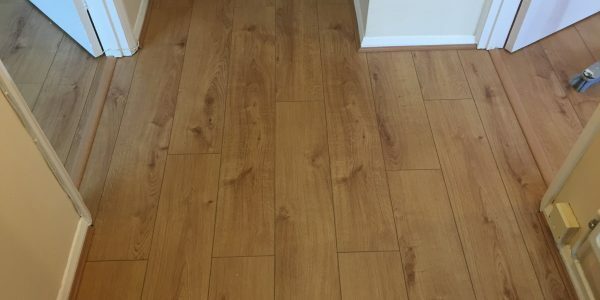 There are various options when it comes to making good the edges of laminate flooring. 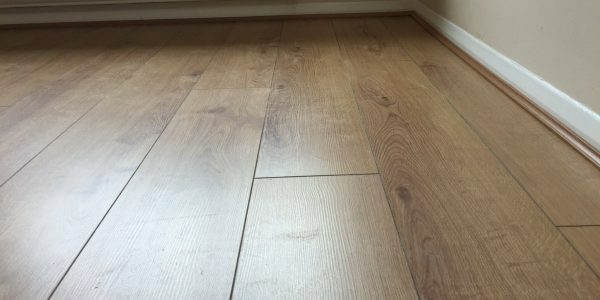 Often, the best practice is removing the skirting board and then replacing on top of the flooring. There is also a scotia trim which can run alongside your existing skirting board to neaten the edges. 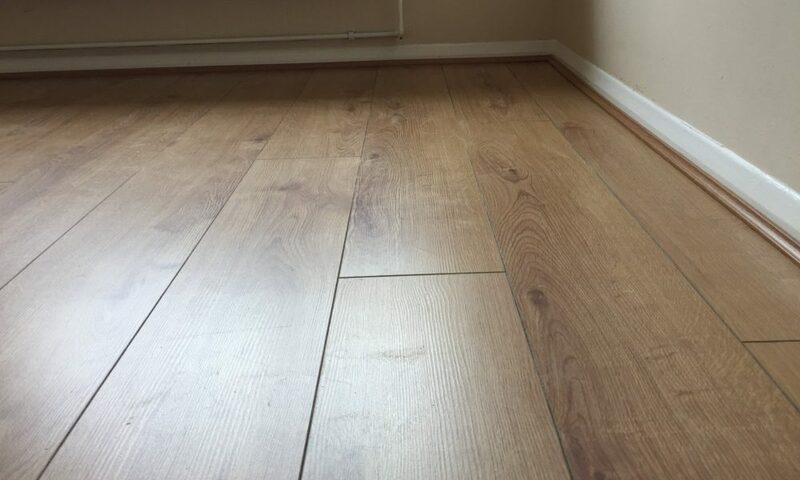 It is essential that you fit the right underlay with your flooring. There are different types of underlay that may be better depending on your choice of flooring. This is something that we can help advise you with.